WELCOME HOME - Super cool house with fabulous cosmetic remodel!! 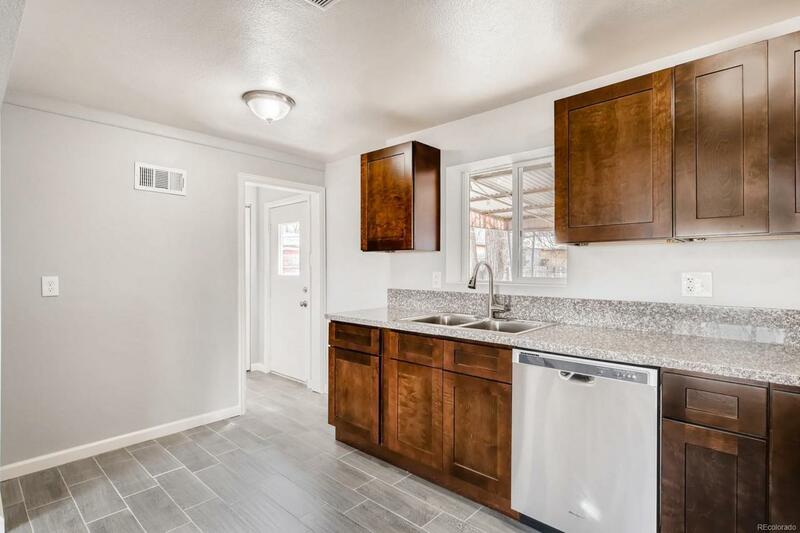 Too many to list - trendy cabinets with custom slab granite counters, new tile, new trim and doors, new paint in/out, new carpet/pad, new stainless steel appliances. Inviting covered back porch. The list goes on! 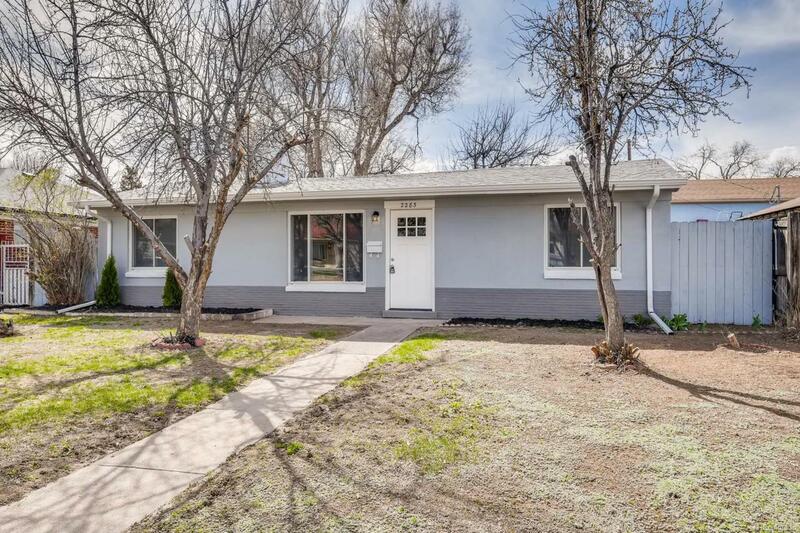 Large lot w/ tons of parking. 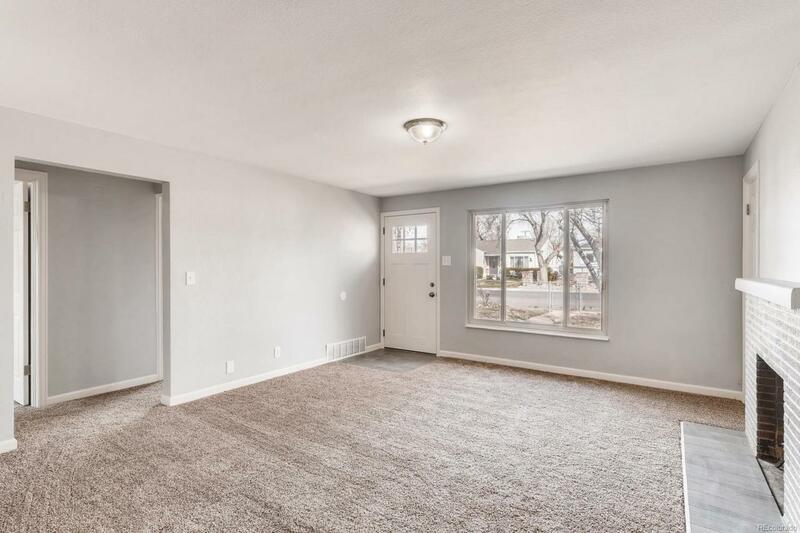 Way oversize detached 2 car garage with alley access, large fenced yard. Very desirable community north of Montview blvd! 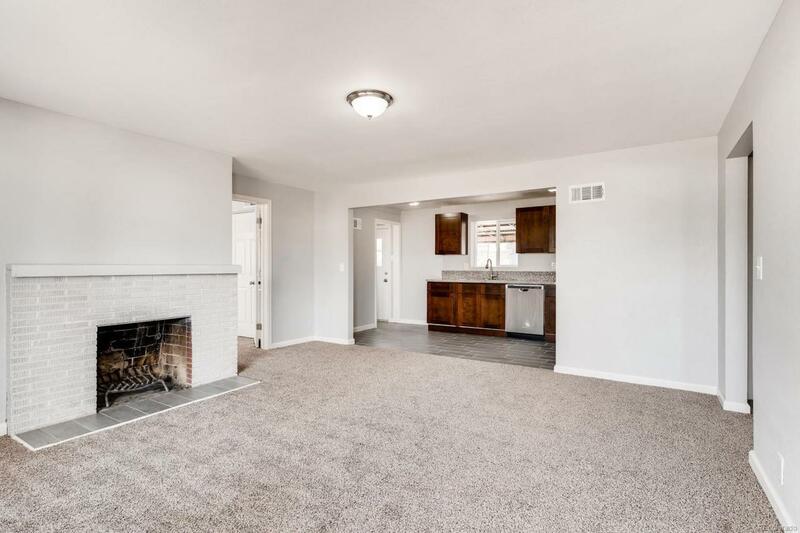 This home is located next to Stapleton and close to major highways for quick access to front range. Offered by Level One Realty Group.